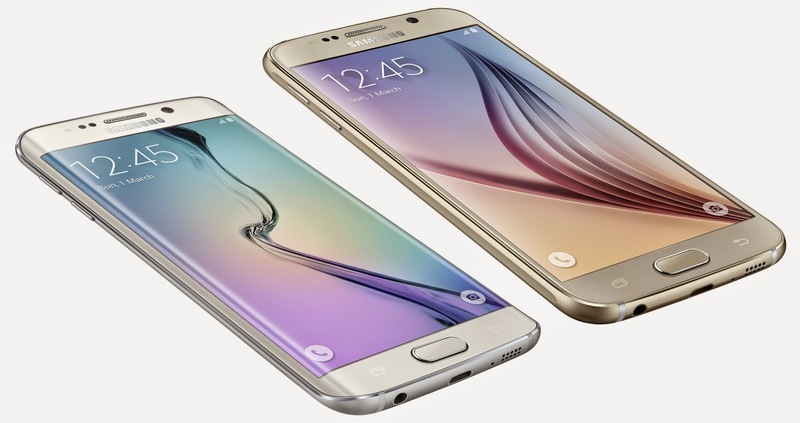 Samsung just launched two of the flagship phones for the 2015, GALAXY S6 and S6 EDGE. Samsung always have been in one of those companies who offer awesome features with the taste of luxury and durability. Samsung has been taking risks with the designs and considering the profit charts of the company, I think they are doing pretty good with this. Galaxy series and Note series have proven to be the successful cards by Samsung which provides numerous features and allows to touch the boundaries of Android experience. Here is a small walk through of what actually came out from the pockets of the Korean Tech giant in 2015. Moving ahead of the plastic back cover and a solid tough frame, Samsung now moved to a totally new design with Glass on both front and back panels covering the phone with a solid aluminum frame. A much awaited upgrade for the customers of Samsung which now provides a luxurious look to the device. But moving to a singular design also has its drawbacks, from which non removable battery is one that can hurt many. Volume rocker and power button are placed at a comfortable area and are easily approachable. Samsung went with almost the same design in the screen part, with 2 capacitive keys with a button in between. But the facelift here is that the iconic button is now a fingerprint scanner and that too with Touch-to-Unlock feature. With the first hands on with the device, I can say that it is pretty fast and way better than the Swipe-to-unlock hardware. 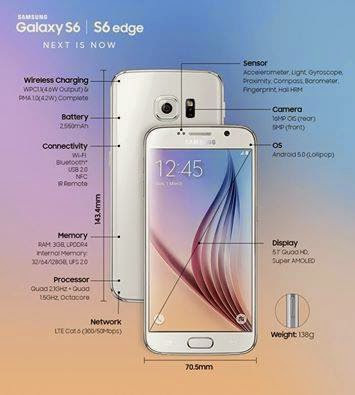 Both devices provides a 5.1-inch Quad HD 2560×1440 Super AMOLED Curved display but a special mention: Curved display of Galaxy S6 Edge….MANN!!! That is one hell of a design!! Using the device with a curved display seems a little uphill, but when you will start using it, it will just fit in your daily routine. The opulence of the screen just gets doubled when Samsung added some of the extra features for the curved display which can make you an Eye-magnet at any of the gathering. Samsung also gave its attention under the hood, keeping a zippy new Exynos 7420, an octa-core 64 bit Samsung’s own processor with the benchmarks to compete with top processors available. 3 GB of RAM just add a nitro booster to the performance. Though the device lacks an external memory card slot but the 128 GB variant can be a suitable option for people who need more storage. Talking about the Camera, Now that’s an area where now Samsung earns an applause. High quality pictures with many different customizations even in the low light conditions. The device boasts a 16 MP back camera with OIS (Optical image Stabilization) and a 5 MP front camera with wide angle selfie feature. The pictures comes crispy and minimum noise disturbance. Battery is also a decent 2550 mAh battery which can last for a day for a normal user. Wireless charging is not much gained hype in India much but still when it comes as a feature availability…!! Samsung had it done!! LTE Support, Gorilla Glass 4 screen, and a Heartbeat Sensor adds count to many of the distinct features. The first thing about the software of Samsung that comes in every user is TOUCHWIZ and it HANGS a lot. Now for those who don’t know, Touchwiz is Samsung’s own skin on Android which also includes many of its own software which takes a lot of space and also slows down the device. 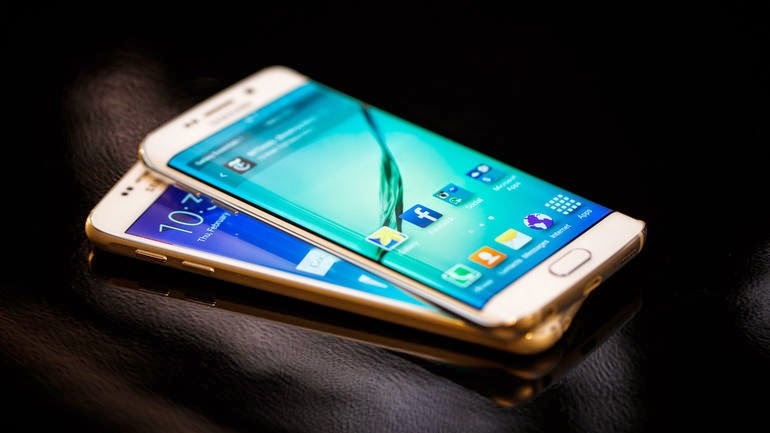 But I think Samsung has now learnt from the mistakes and has decided to upgrade the software with making it lighter and also removing many of its custom installed software which a regular user might not have ever used. The new touchwiz is based on android’s latest OS, Lollipop with a new theme engine attached to change the complete layout design of the interface. 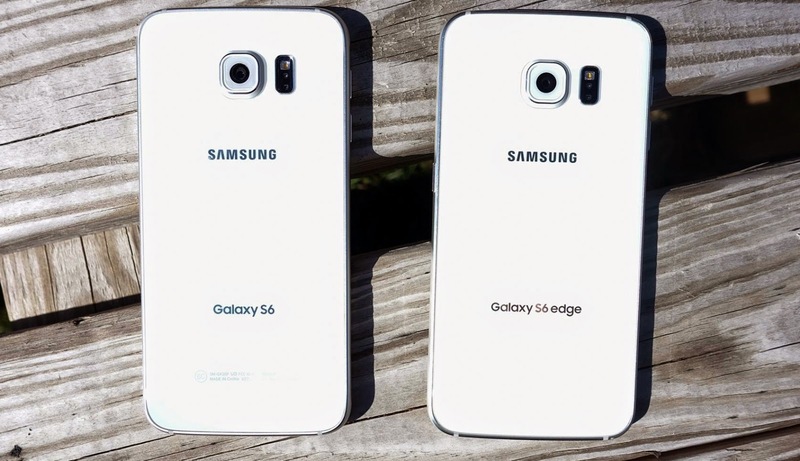 A very less bloat-ware and a light weight Touchwiz now allows S6 and S6 edge works smoothly without any lag. Surely a thumbs-up on this one Samsung. Moving with the past image of Samsung, countless features and high quality product, Company has always been one of the favorite of all. You can surely find a Samsung in at least 1 out of every 5 people. This explains the company’s success and strive to deliver. 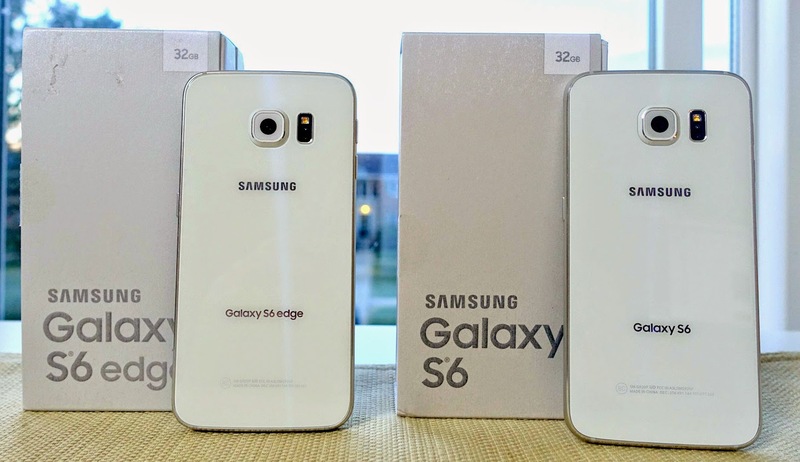 With S6 and S6 Edge, they have now gone high with the standards and luxurious looks. Just the final thing that keeps me from getting my hands onto the device is the PRICE TAG!! Modifying one of the Spiderman’s dialog: With Great FEATURES comes an extortionate PRICE TAG. Keeping up with that I think a price of a 32 GB variant of S6: Rs 49,899 ($782) and S6 Edge: Rs 58,999 ($945) is a little heavy for the pockets of a normal earner here. But still if you can afford it, you should buy it!!! Catch you later!!! ADIOS AMIGOS!!! An eccellent review.Thanku sameer .I am sure this will help a lot of consumers who are still vacillating between the multiple options available in the market. Never miss any cool story, Bro!! !